Montana A Photographic Journey, 118 pages of full-color photographs and informative text. The wonders of the Big Sky have never been so accessible as in Farcountry Press’ newest release, Montana: A Photographic Journey. 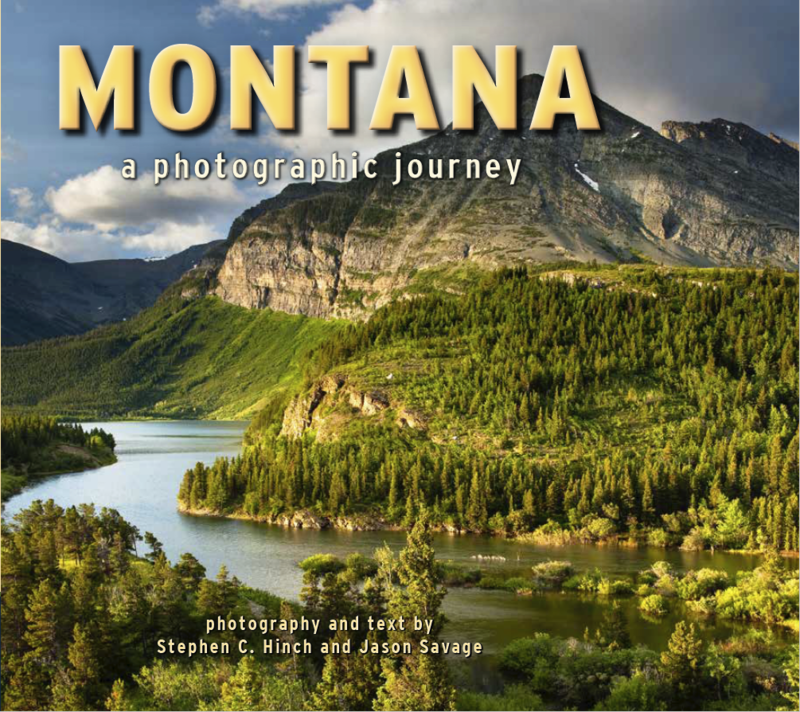 Featuring the striking photography of Stephen C. Hinch and Jason Savage, this book celebrates all things Montana. Jam packed with 118 full-color photographs and informative text, this Treasure State tour showcases the scenery, wildlife, and people that make Montana such a beloved and exceptional place. 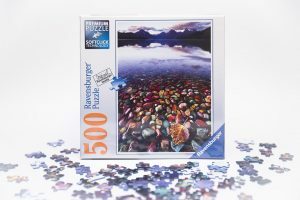 Enjoy your own photographic journey from Glacier National Park and Lewis and Clark Caverns to the Beartooth Highway, Virginia City, Makoshika State Park, and more. Signed copy, softcover 80 pages, $12.95.